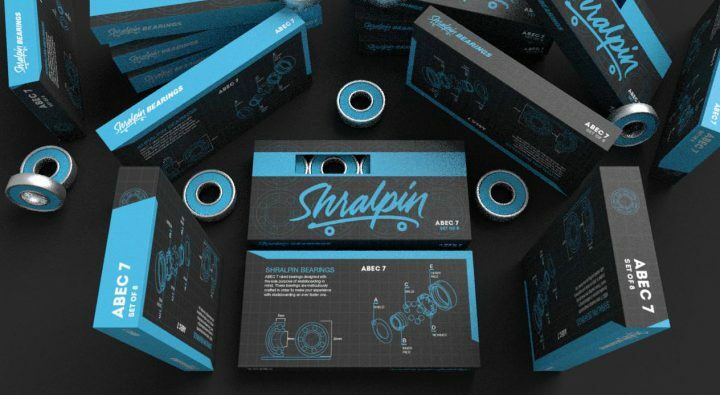 Win free ABEC 7 bearings for a year! Enter below. Good Luck!! !